​Voters in the District of Columbia will vote in November on a referendum to legalize marijuana possession, the city’s Board of Elections ruled Wednesday. More than 57,000 signatures from registered voters in Washington, DC were submitted by the DC Cannabis Campaign, surpassing the around 24,000 signatures needed to get such a proposal on the ballot. “Measure 71,” if approved, would allow people over the age of 21 to legally carry up to two ounces of marijuana. It would also allow residents of the nation’s capital to grow a yet-undefined but limited amount of plants for personal use. 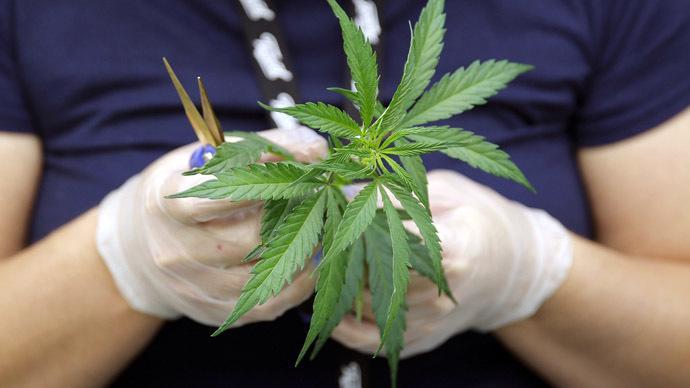 The referendum does not allow for the sale of marijuana, as city law restricts ballot measures that address commercial sale, according to the Cannabis Campaign. If passed, the proposal will surely set up yet another confrontation between the District and congressional Republicans, which control the US House of Representatives. 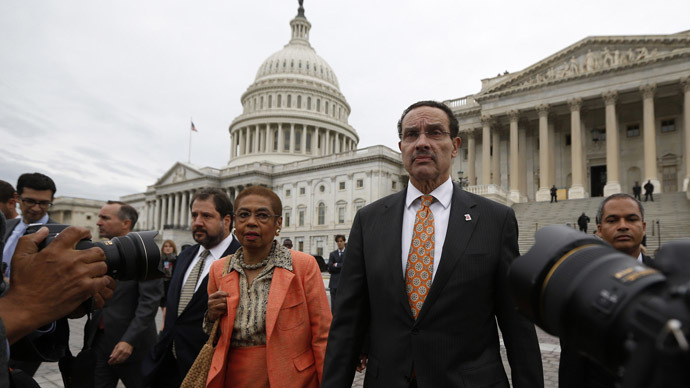 All legislation passed by the DC City Council faces a 60-day mandatory congressional review period before it becomes law, and Congress has authority over the District’s budget, according to the 1973 Home Rule Act. In addition, DC does not have voting rights in Congress. 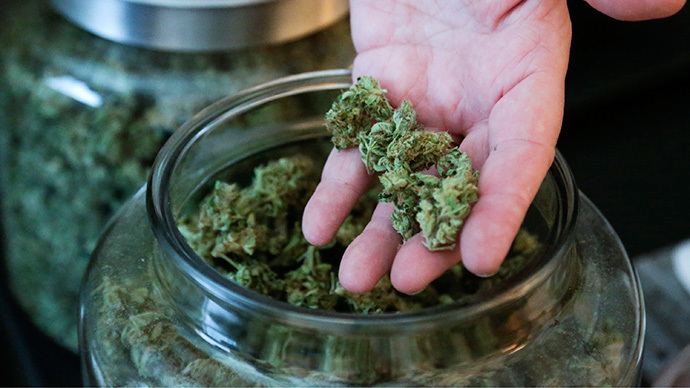 In June, House Republicans blocked funding for the District of Columbia’s marijuana decriminalization law, which required only a civil violation and a $25 fine for those caught with a small amount of pot or smoking it within a private residence. The House also prohibited the District from spending its own money on abortions for low-income residents in the city. The measure blocking funding for the decriminalization law was advocated most vigorously by Rep. Andy Harris, a Republican from neighboring Maryland’s Eastern Shore. "Congressman Harris will most likely continue the fight against the legalization of marijuana in DC," his spokeswoman Erin Montgomery told The Hill. Legalization is supported by 63 percent of DC residents, according to a Washington Post poll released in January. 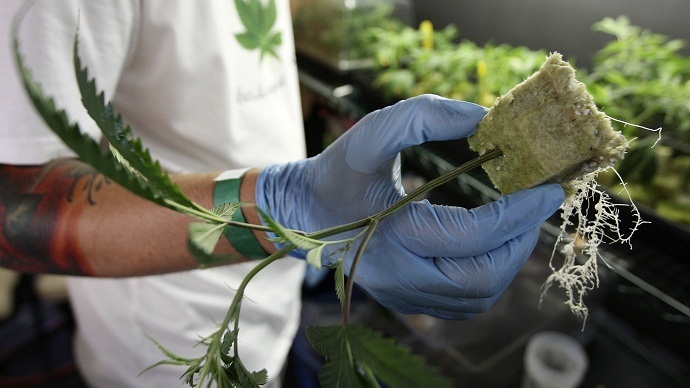 In the US, only Colorado and Washington state have passed laws legalizing the cultivation, sale, and use of recreational marijuana even though federal officials still consider pot to be a Schedule 1 narcotic. Colorado shops officially began selling it on January 1 after voters approved a ballot initiative in November 2012. 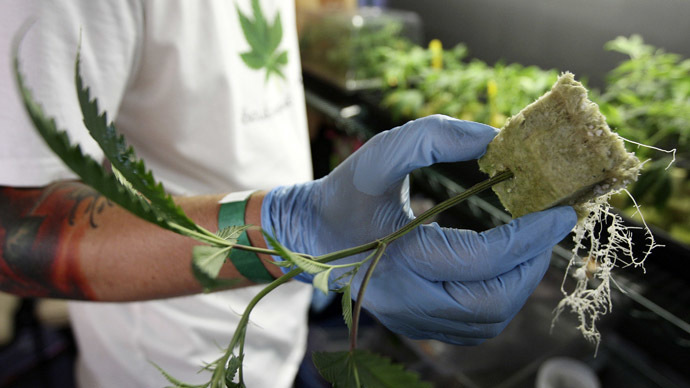 Washington state began selling legal recreational marijuana last month. 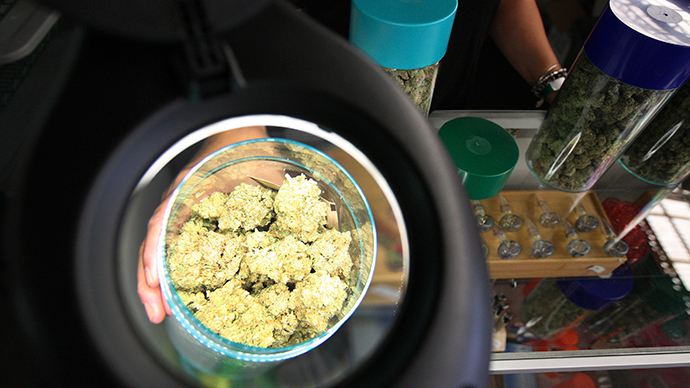 The states of Alaska and Oregon will also vote on legalization proposals this fall.